This native tree of northeastern and north central North America can be very long-lived; along the cliffs of the Niagara Escarpment in Canada, specimens could be over 1,000 years old. The common name, which means “tree of life,” refers to the medicinal properties of the bark and foliage, which cured scurvy. 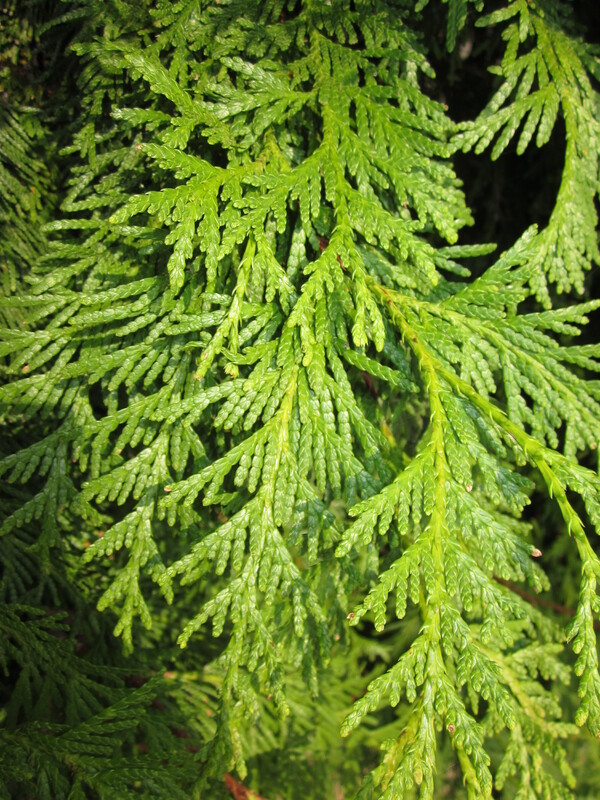 This entry was posted in Tried and True Native Plant Selections for the Mid-Atlantic and tagged Arborvitae, Northern White Cedar, Thuja occidentalis, Tree, Tried and True Native Plant Selections for the Mid-Atlantic. Bookmark the permalink.